Both breathable and hypoallergenic cottony top sheet and waterproof breathable backsheet enhance expelling the dampness,which can keep fresh and comfortable all the time even in hot summer. 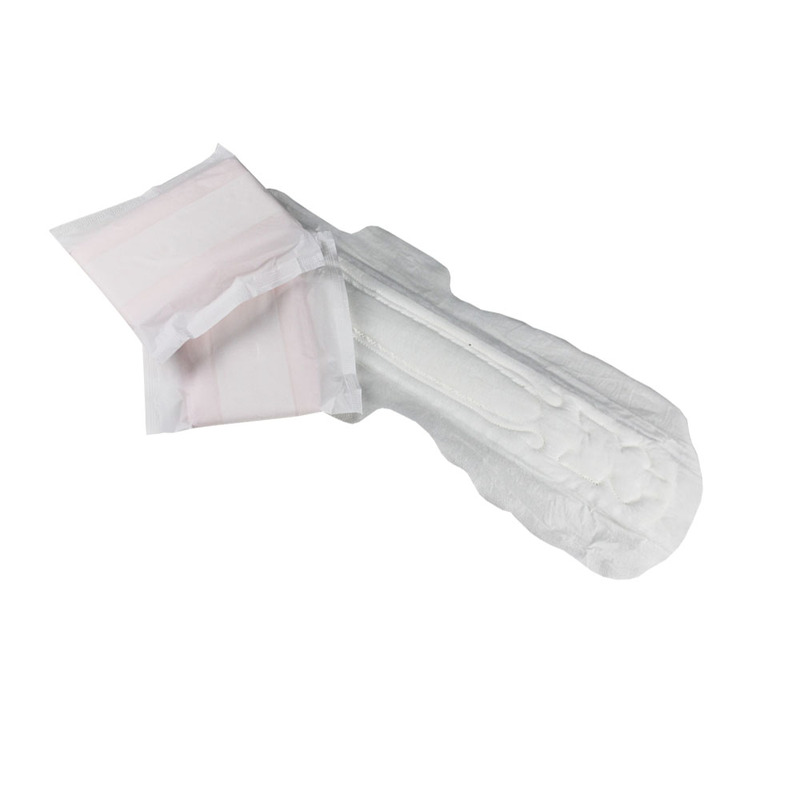 Wide and Long adhesive on wings and back sheet keep the hygienic Sanitary Napkin stay tightly and firmly on underwear, never worry about slipping away even doing vigorous activity. We promise no recycle substances are used to our products, only 100% safe materials that meet European standard and environmentally. We are liable for any failure to supply Goods, and for any defect in the quality of Goods supplied, in accordance with the terms of contract. 3rd layer: Air-laid paper (360 degree tightly wrapped, not easy causes napkins deformities. 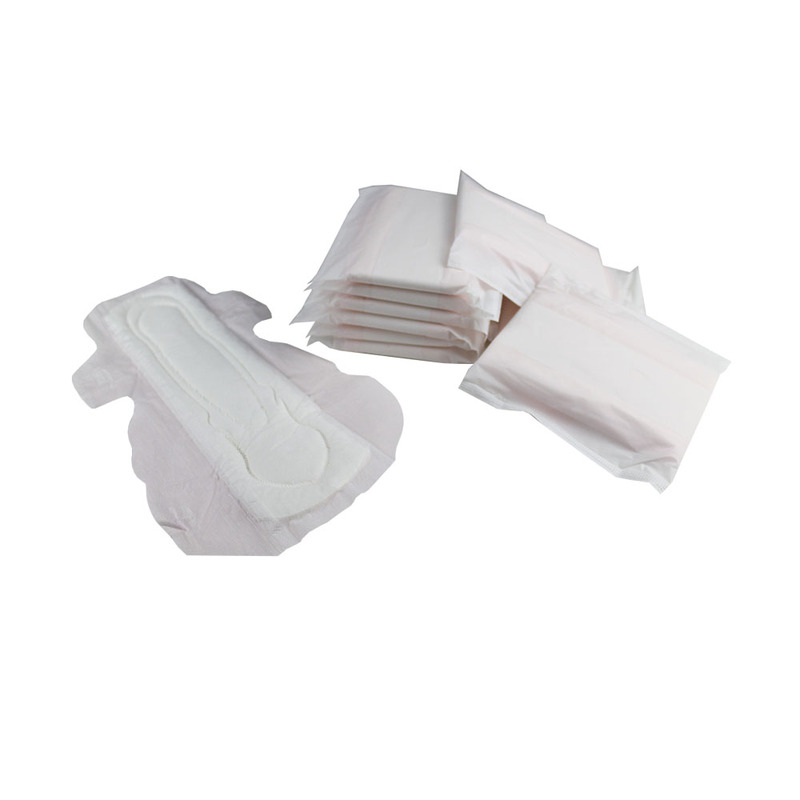 Looking for ideal Carefree Hospital Organic Cotton Sanitary Pad Manufacturer & supplier ? We have a wide selection at great prices to help you get creative. 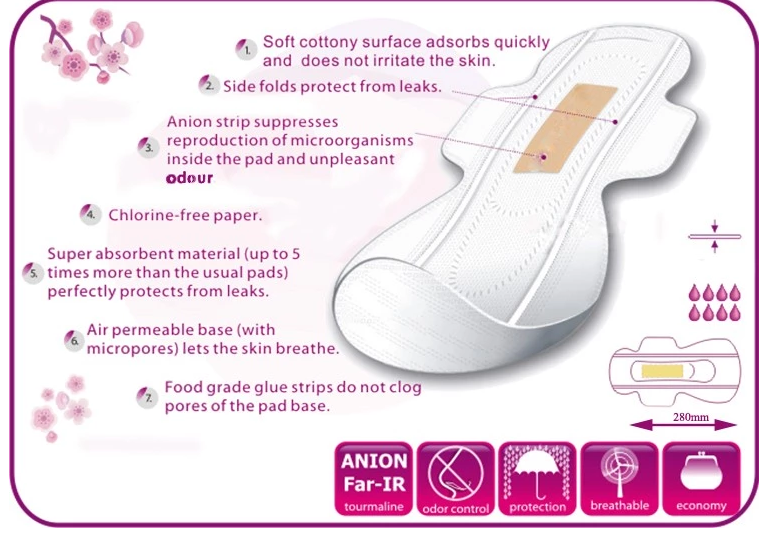 All the Anion Sanitary Napkin With Negative Ion are quality guaranteed. 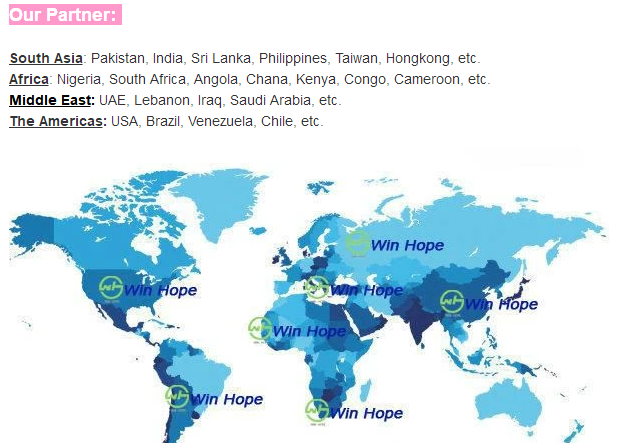 We are China Origin Factory of Anion Sanitary Napkin Side Effects. If you have any question, please feel free to contact us.